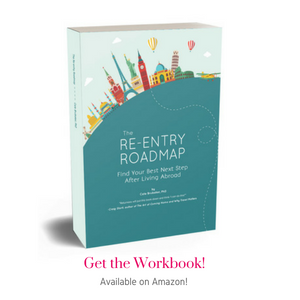 Want to use the Re-entry Relaunch Roadmap creative workbook with your clients, students or program participants? Great! I’m happy to offer a bulk discount for orders of 25 or more. Enter your details below to submit your order. I’ll send you an invoice, and then once payment is received, your order will be sent. Both domestic and international shipping is available. 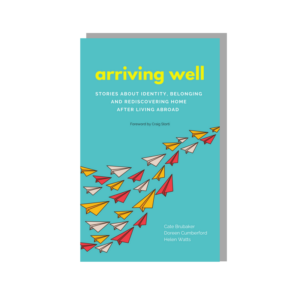 Individual workbook copies are $17 each. If you order copies for your students or coaching clients, make use of these amazing bulk discounts! Want more than 75 copies? Let’s talk! 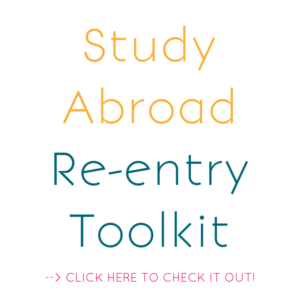 If there's a specific date by which you need the workbooks, list it below. Please note the following and check each box to indicate that you agree. The Relaunch Roadmap may not be resold. No part of the Relaunch Roadmap content may be reproduced or distributed without the express permission of Small Planet Studio. Any questions additional or comments?